Paternity — Carder Law Firm, P.C. In today's world, many parents are unmarried and need to either establish parentage or sort through issues of custody, support and other child related issues. Currently, paternity actions have similar and sometimes identical laws as a traditional divorce case. 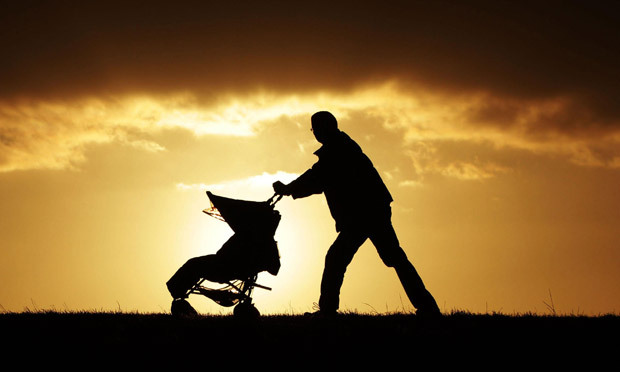 The Carder Law Firm has handled paternity cases for decades and is committed to staying abreast of all the changes in the law that may impact your case.